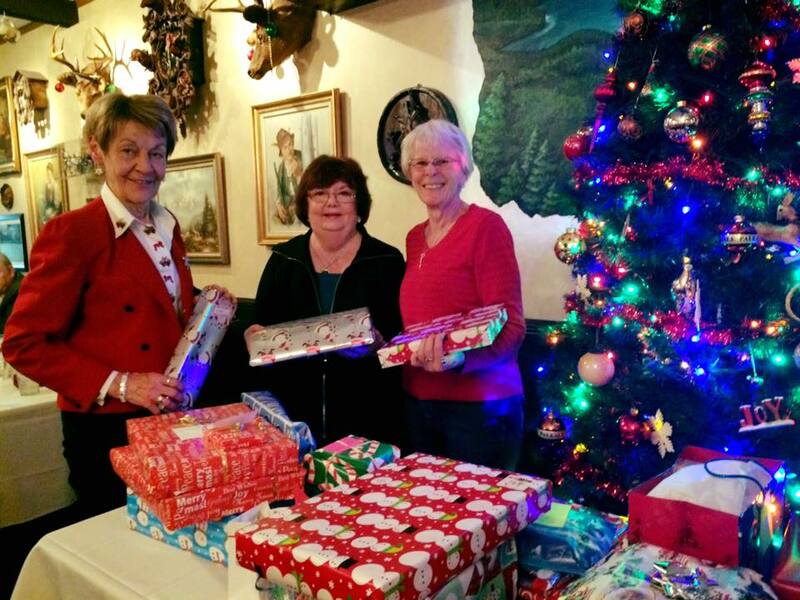 from your Frankfort Lions Club! Congratulations to the 2018 Frankfort Lions Wurst Fest Raffle Winners! If interested in sponsoring our event, please click here. 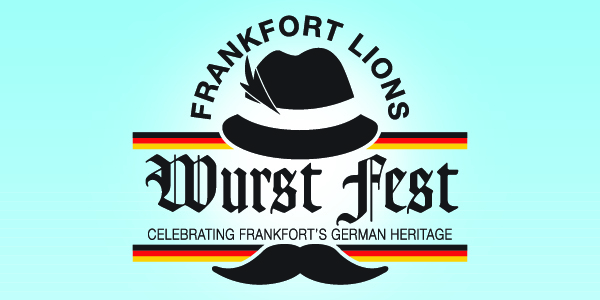 Thank you to our 2017 Frankfort Lions Wurst Fest Sponsors! 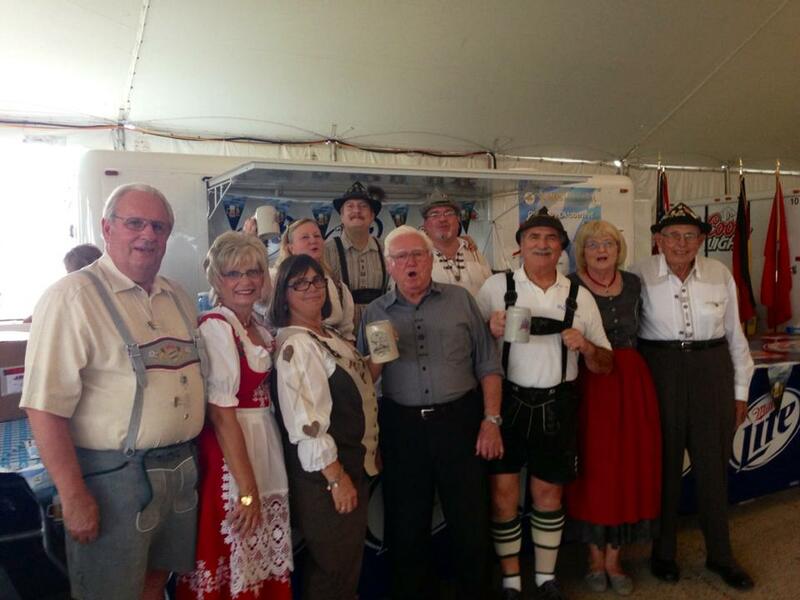 Special thanks to the German American Heritage Center for joining us this year! Thanks to The Home Depot for donating a gas grill for our raffle prize! 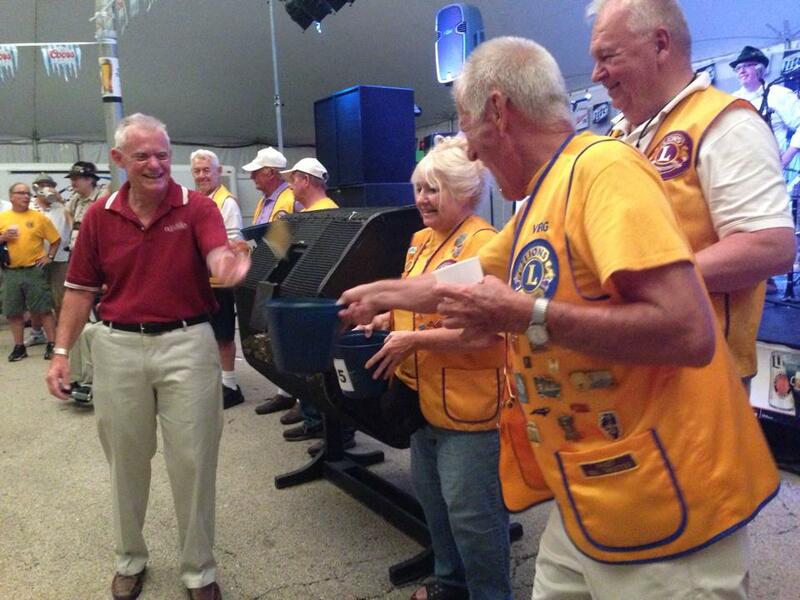 Since 1981, the Frankfort Lions Club has raised money for our Community Charities Fund to support our mission and serve our community. 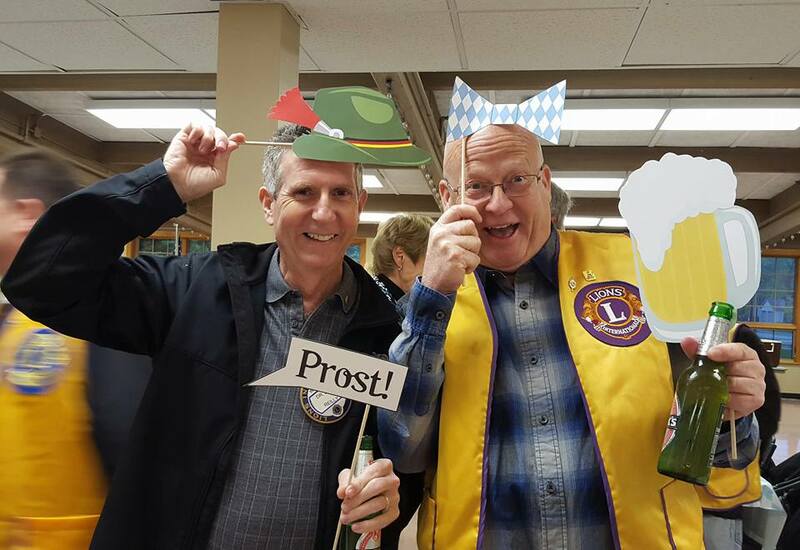 The Frankfort Lions Wurst Festival is our annual major event in order to fund special projects, organizations and efforts that help our community.